On “The World’s Best” talent show, the prodigy played a piece by famous Russian composer Nikolai Rimshky-Korsakov called "The Flight of the Bumblebee". He gave three renderings of the composition at different tempos, mesmerising everyone. What separates an animal from a human - maybe the ability to understand things that are abstract and complicated? Or, perhaps it’s all about some inner necessity to study and create? Well, if that's the case, then some animals are pretty close to humankind! All over the world there are advertising signs left over from a previous era. Sputnik spoke to Sam Roberts, founder of Ghost Signs, who takes tourists on guided tours around some of these sites in London. 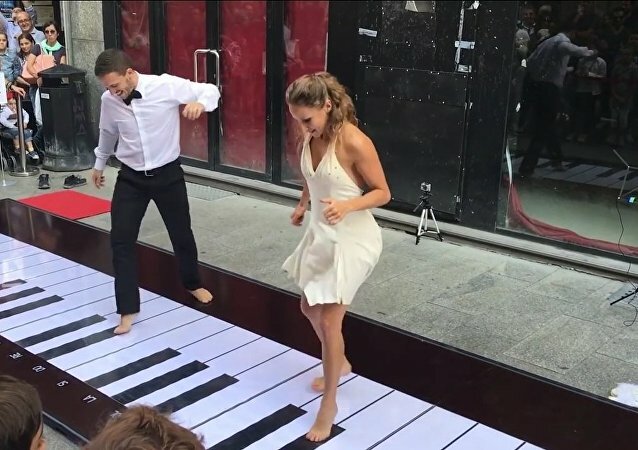 Lola Astanova is a young pianist who has forged an exhilarating career and turned around the classical music scene with her unique artistic approach and fashion. Sputnik spoke with Astanova in a candid interview. 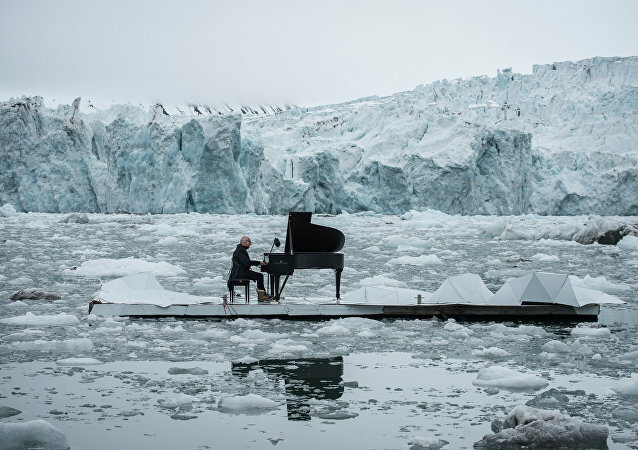 Pavel Andreev, a musician from Saint Petersburg, Russia, told Sputnik about his splendid grand piano performance in the middle of a picturesque lake surrounded by spectacular Ruskeala, a mountain park in Karelia. 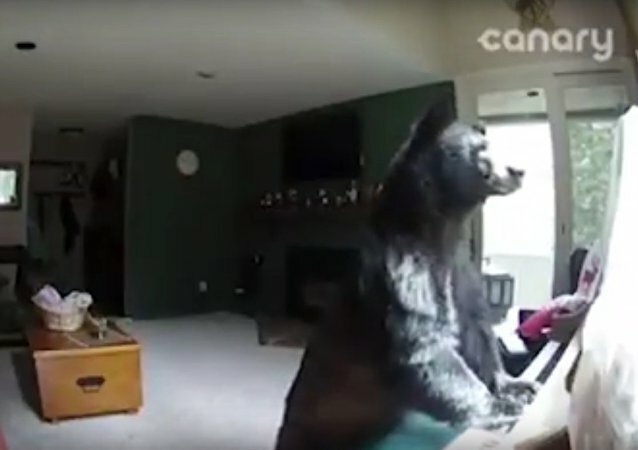 A black bear wandered into a family apartment to practice music while no one was home. The video clip of Russian President Vladimir Putin playing two Russian songs on piano before a meeting with Chinese President Xi Jinping during the Belt and Road Forum on Sunday has gone viral in China. While waiting for a meeting with Chinese President Xi Jinping, Russian President Vladimir Putin decided to play the piano that was in the residence of his Chinese counterpart. The video of the Russian leader playing two Russian songs went viral. Russian President Vladimir Putin staged an impromptu grand piano performance as he was waiting for a meeting with Chinese leader Xi Jinping. 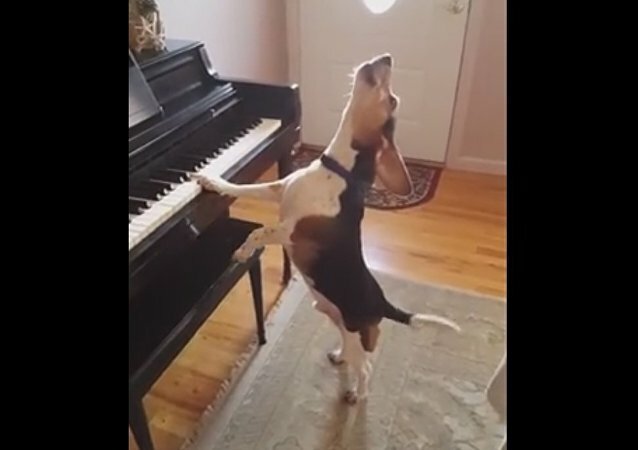 This passionate canine musician will definitely touch your heart. Check out his emotional singing! Swiftly pecking at the lit keys on keyboard piano, this 'patriotic' chicken actually ends up playing America the Beatiful. Music practice combined with a fitness workout? Why not! 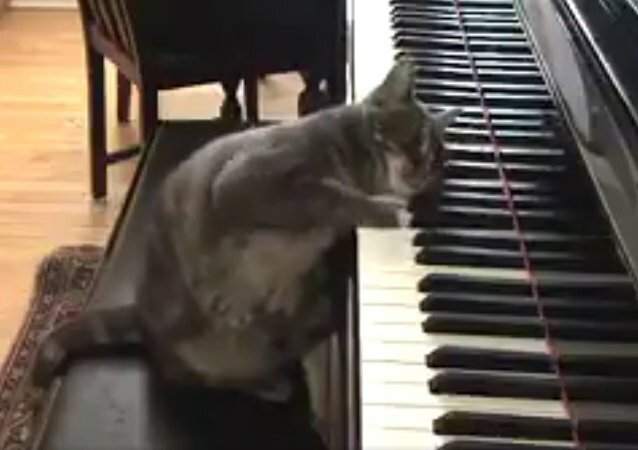 How do you teach a chicken to play the piano? Feed it! The Arctic is a place that is overwhelmingly cold. It's also deafeningly silent, with just the extraordinary sounds of ice breaking and crackling. Much ecological life still exists here surprisingly, but don't expect too many humans to be sitting amongst the silence playing a grand piano. The Google Brain research project has generated the first musical composition by a robot. 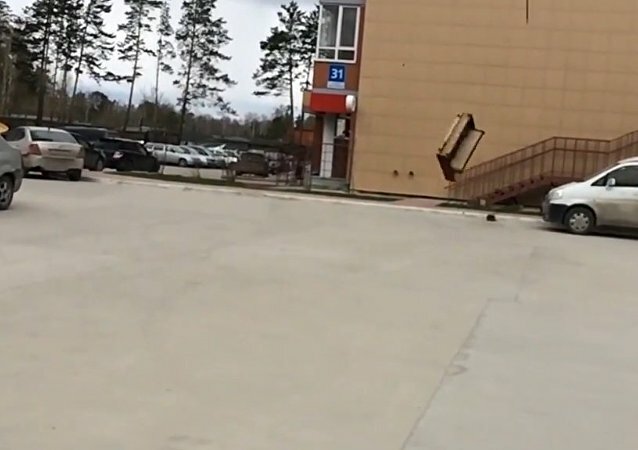 Two men in Russia's Novosibirsk wanted to shoot an "epic" video and pushed a piano off from the 18th story. Apparently, they had no sense to care about pedestrians. Valentina Lisitsa, the world-famous Ukrainian-born American classical pianist who has faced censure over her strong opposition to Kiev's war in Donbass, gave a concert Monday evening in Donetsk, dedicated to the 74th anniversary of the start of the Great Patriotic War. 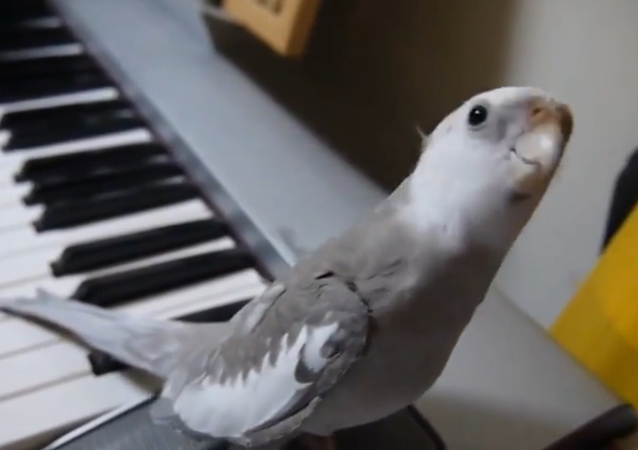 This birdie gave a brilliant whistling performance together with his owner playing the piano.